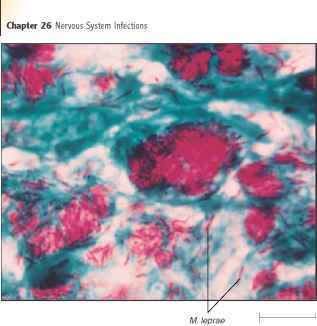 Figure 26.10 Masses of Mycobacterium leprae in a Biopsy Specimen from a Person with Lepromatous Leprosy form of Hansen's disease is called lepromatous leprosy. 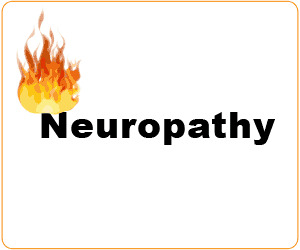 The tissues and mucous membranes contain billions of M. leprae, but there is almost no inflammatory response to them. The mucus of the nose and throat is loaded with the bacteria, which can readily be transmitted to others. Lymphocytes are present in the lesions but there is little or no evidence of macrophage activation. In lepromatous leprosy, cell-mediated immunity to M. leprae is absent, although immunity and delayed hypersensitivity to other infectious agents are usually normal. 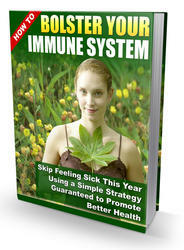 Normal immune function tends to return when the disease is controlled by medication.